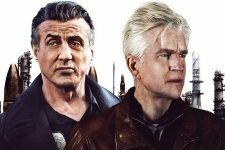 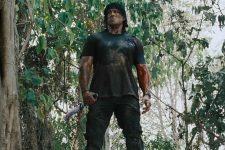 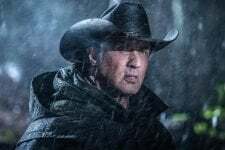 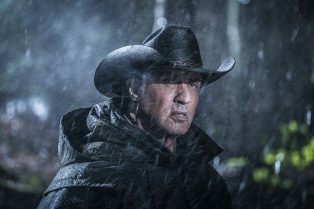 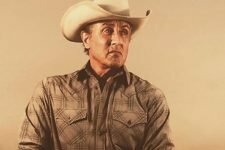 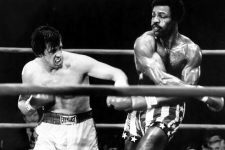 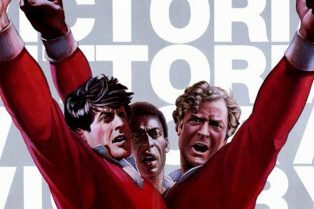 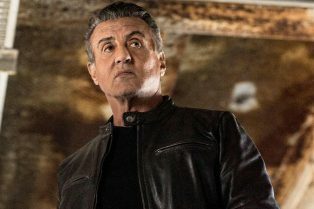 History & Sylvester Stallone Team Up for..
Jaume Collet-Serra Directing Remake of Classi..
Stallone’s Rambo: Last Blood Release Da..
Samaritan: MGM Acquires Sylvester Stallone..
Read a full plot synopses for the new film! 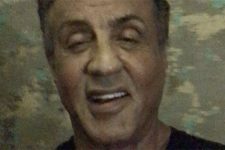 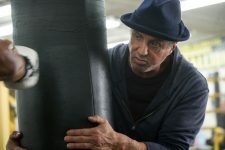 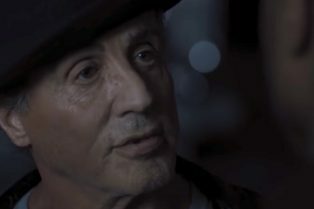 Check out Sylvester Stallone’s congratulatory post! 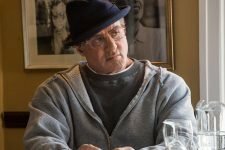 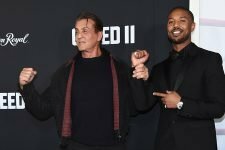 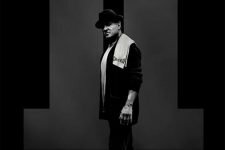 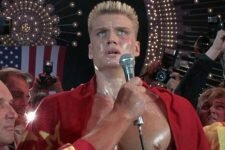 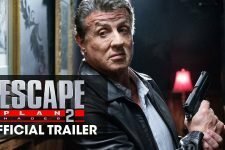 Sylvester Stallone Will Return to Direct Creed 2!